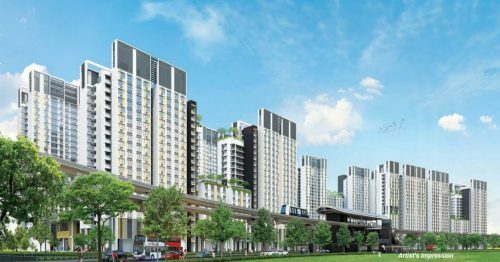 HDB’s latest sales launch of Build-to-order (BTO) and Sale of Balance (SBF) flats will include 1,273 units in Geylang and 1,355 Bidadari (Toa Payoh HDB estate). 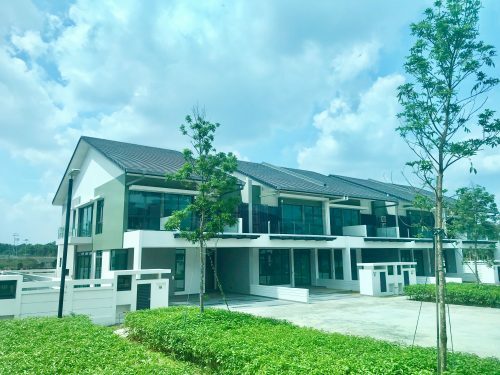 May’s launch may not be huge considering it will span 14 mature estates and 11 non-mature estates, but the inclusion of many flats in popular estates such as Ang Mo Kio, Bedok, Clementi and Kallang/Whampoa will draw the crowds for sure. 5 applicants per unit is expected for Geylang as the area has not had a launch for the past 3 years. The government is however attempting to shift applicants’ focus to non-mature estates up North, namely in Woodlands and Yishun. Up to 2,000 new BTO flats will be launched in these 2 HDB towns with prices considerably lower than those in mature estates. For example, a 2-room flexi HDB flat in Geylang will cost $179,000 while the same in Woodlands will cost more than $100,000 lesser at $73,000. In Bidadari, a 2-room flexi unit will cost $169,000. 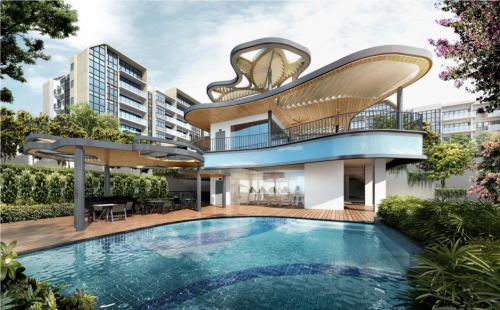 A 3-Gen flat in Bidadari will be priced at $622,000 while the same in Woodlands costs slightly over half of that at $320,000. Bigger 4- and 5-room flats will also be made available in the current launch. But be prepared to pay $489,000 for a 4-bedroom unit in Geylang while a 5-bedroom flat in Yishun will set you back only $331,000. Plans to establish Woodlands as an area for regional businesses is on the way, though it will take some time before it becomes a full-fledged hub. Infrastructure that is being developed includes new MRT stations, a terminus connecting Woodlands to Johor Bahru and the North-South corridor. More HDB launches can be expected in the Woodlands estate in future. In the meantime, the mature estates are expected to dominate the latest launch. Applications close on Wednesday, May 24. 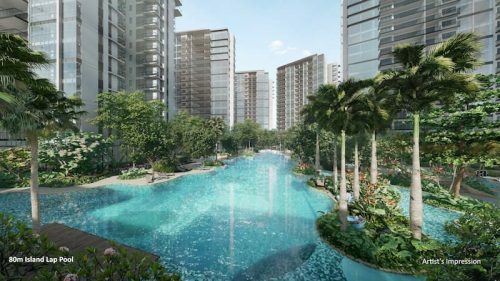 HDB’s next launch will be in August and it will include 3,850 new BTO flats in Bukit Batok and Sengkang.